AR Creations - UAE authorised distributor. Address - Al Makhawi Bldg. First Floor 103-5, Oud Metha, P. O. Box. 80744. Dubai, U.A.E. 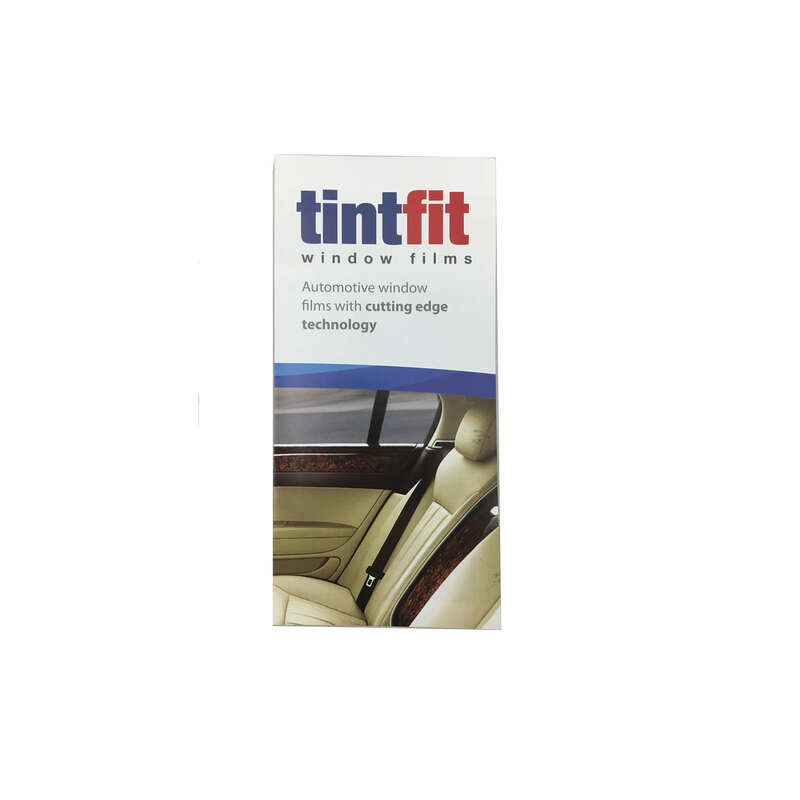 Please contact us if you are interested in becoming a distributor of Tintfit products. 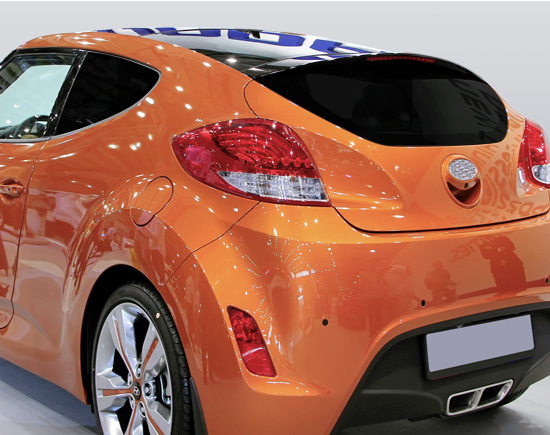 All of Tintfit’s window films help reduce heat transmission through glass. Depending on the film selected, you can achieve a huge percentage of total solar energy rejection. When less solar energy comes into or is kept in your home or office building, your climate control system doesn't have to work as hard. 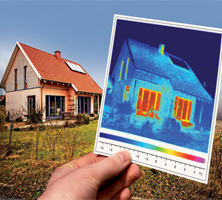 The result: significant savings on your energy bills. 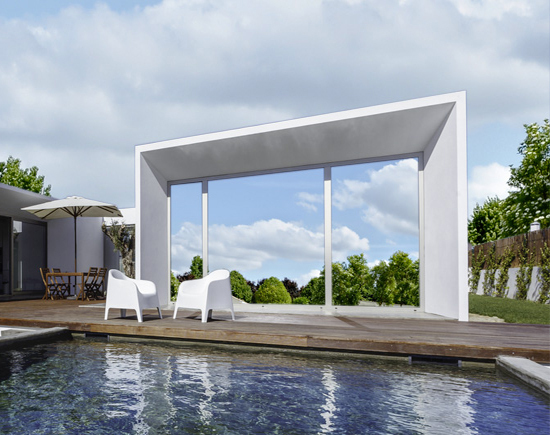 With less heat from the sun coming through the glass, there is lower solar heat gain and fewer hot spots, so building occupants can enjoy a more comfortable interior environment. Glare reduction helps make an interior environment more comfortable, functional and enjoyable as it allows occupants to watch television and view computer screens with greater ease. 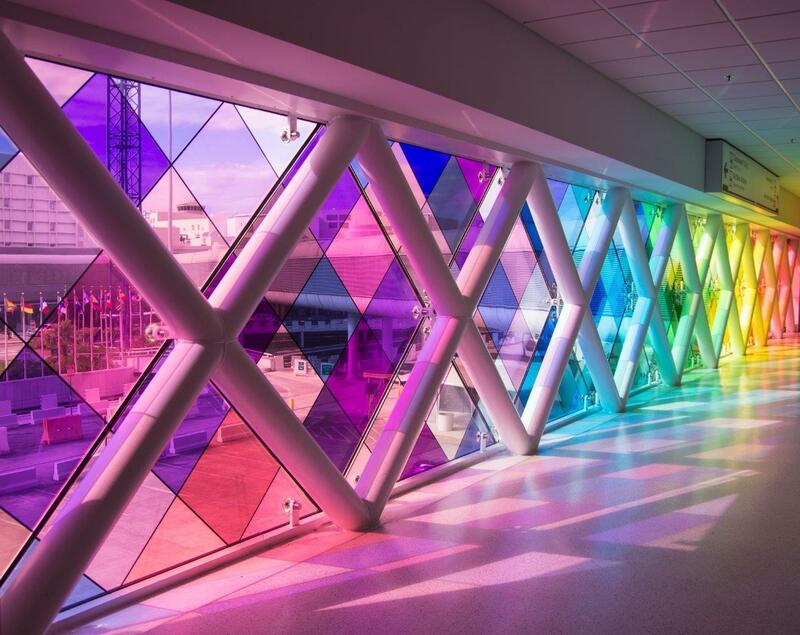 Our window films range from virtually invisible to 100% unable to see through in a range of different colours to compliment the building or car they are being applied to. All of our films have a scratch resistant coating unlike cheap Chinese films that can also be purchased on the internet. This does not mean it will not scratch it simply means the film will resist scratches up to a certain point. 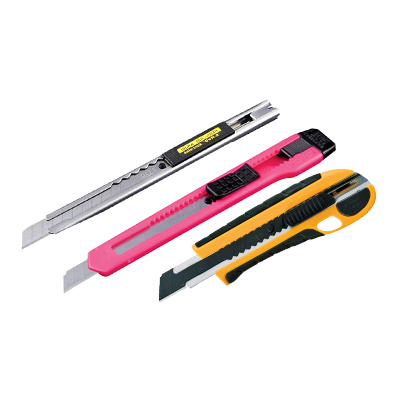 Although products not listed under the ‘security’ category are not considered “safe and secure”, once they bond to glass, they can help make that glass more shatter-resistant by holding broken splinters and shards together in the event of malicious, accidental or storm-related breakage. 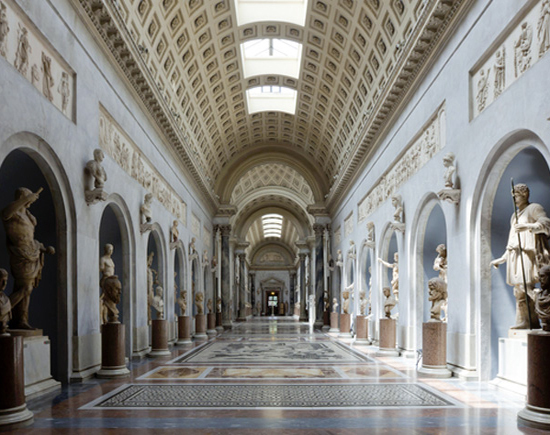 All Tintfit’s window films help reduce fading of interior furnishings by blocking out as much as 99% of harmful and damaging ultraviolet light. The exact degree of fade reduction depends on your specific film selection, as well as the overall environment. A common concern about installing window film is that it may reduce too much of the visible light so making internal areas darker. This concern is often more perception than reality. The human eye works like a camera lens. It adjusts to the loss of light and therefore compensates any major changes in light levels received by the brain.